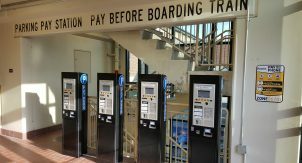 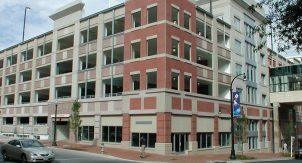 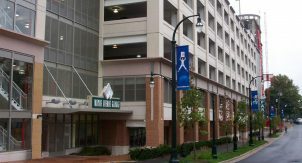 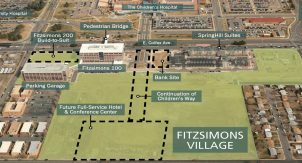 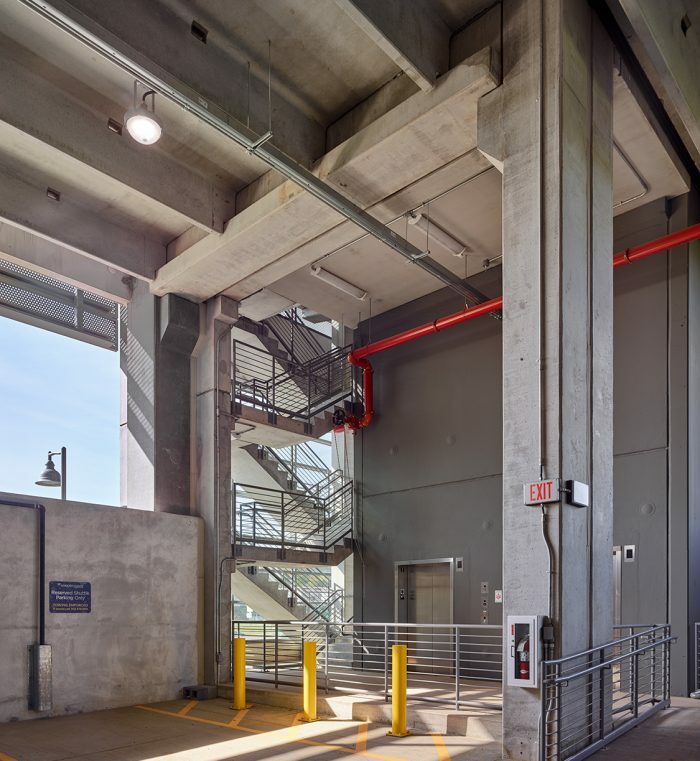 The Ashburn North Garage is located in Loundon County, Virginia and is located at the southwest corner of Metro Center Drive and Gramercy Park Drive. 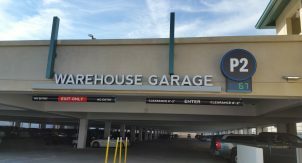 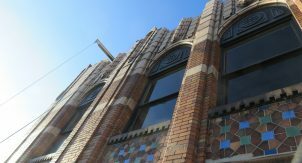 The garage is part of a planned mixed-use development with 18,000 SF of retail space at-grade. 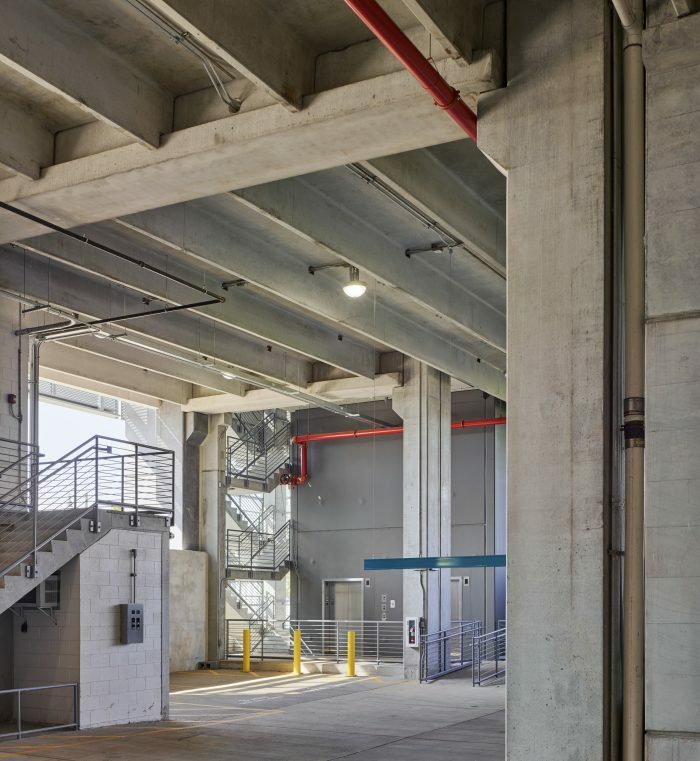 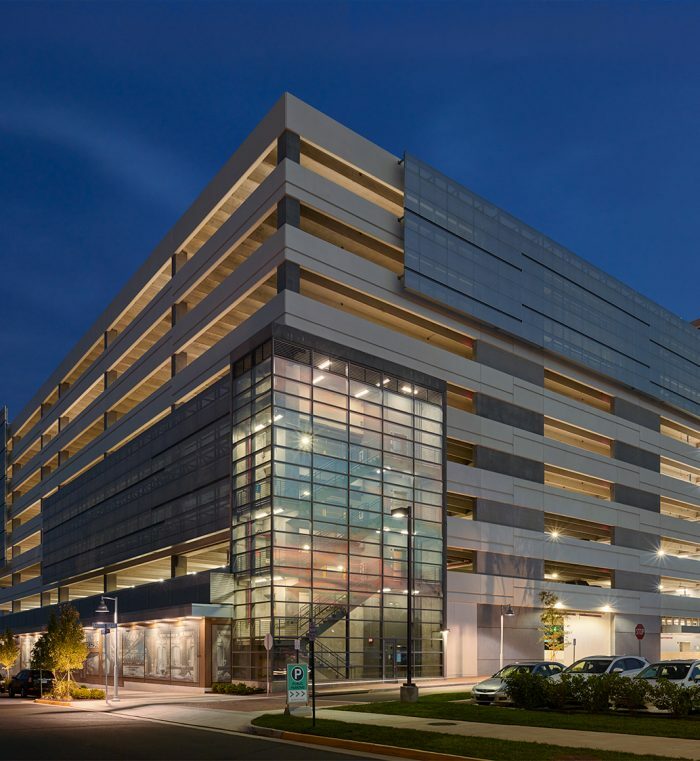 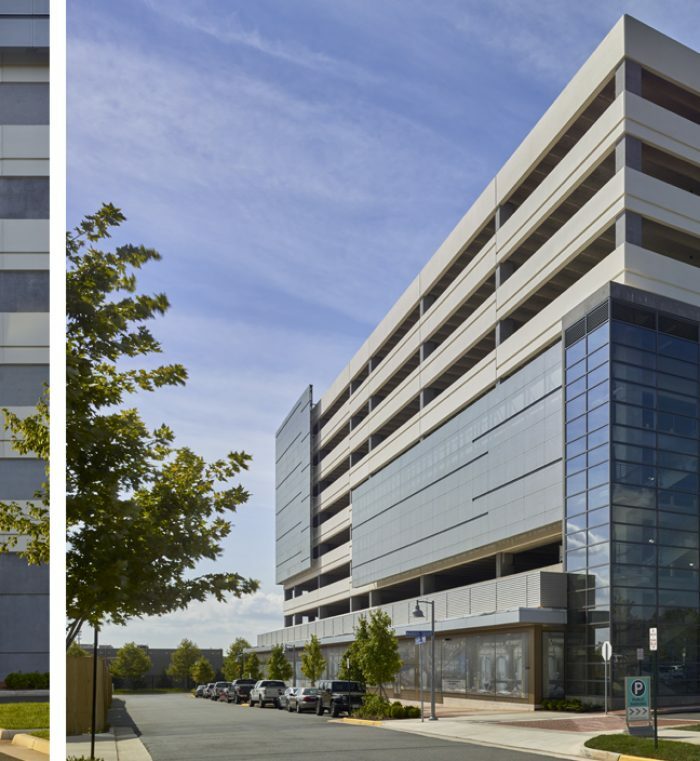 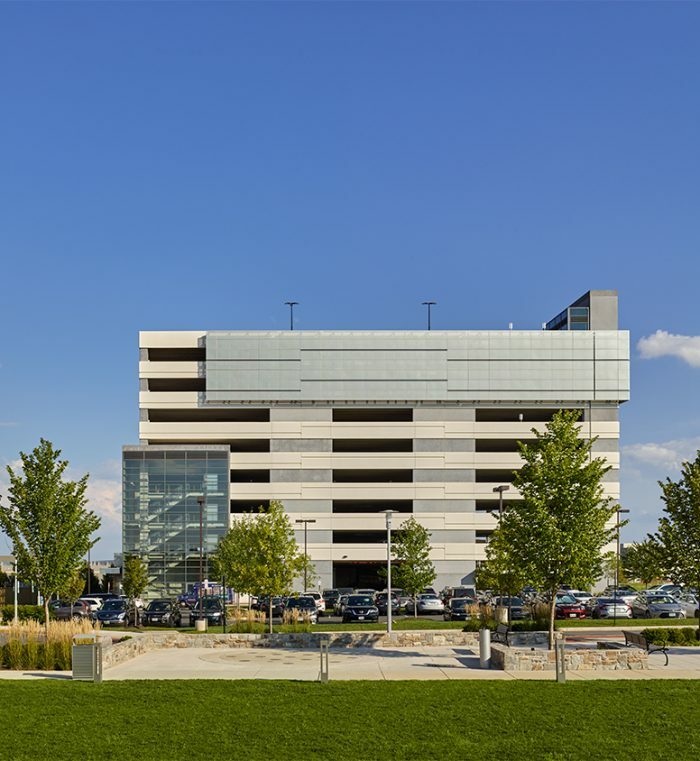 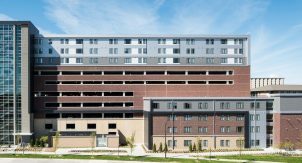 The garage is a 9-level structure and provides 1,433 parking spaces. 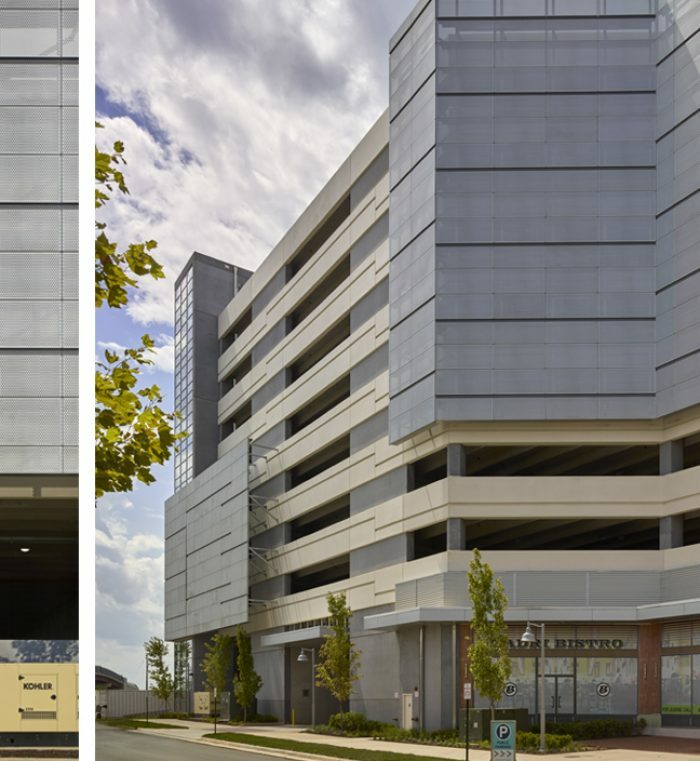 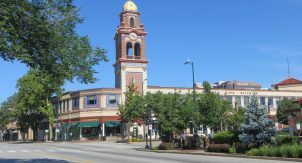 WALKER provided Functional Design/Consulting, Structural and MEP engineering, PARCS Consulting/Design, and Signage Consulting/Design.